Which is the best Note Taking App for Microsoft Windows, Apple Mac and Linux? 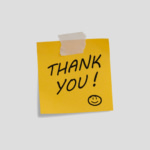 Evernote is perhaps the most popular note taking software, Google Keep and Microsoft OneNote are both equally good. 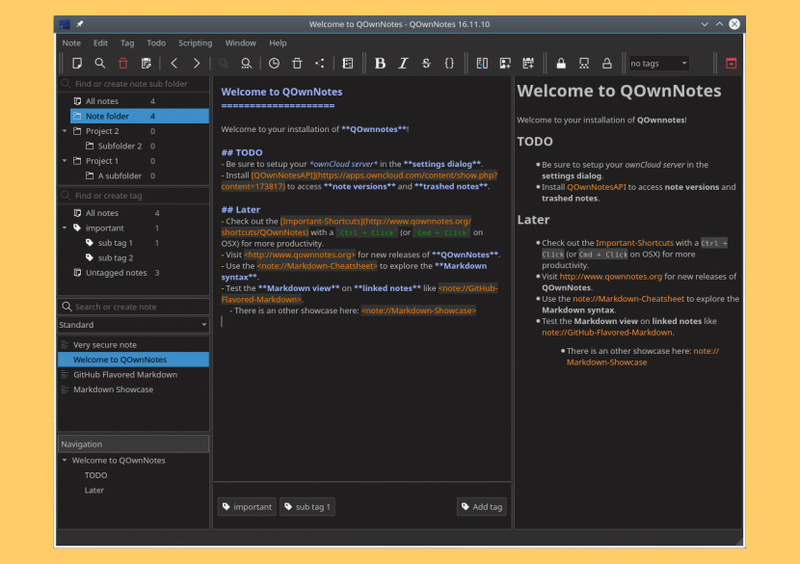 However, if you are looking for something simpler, something with clean user interface, something that doesn’t store all your data on the cloud, here are some of the best open source and free note taking software for your desktop computer. Some of these software do not sync with your tablet or smartphones’s app or they lack an app for smartphones. Which is alright with me, since I dislike bringing ‘My Work’ with me everywhere. Works great on Android 8.0 Oreo / Android 9.0 [ Popsicle, Pancakes or Pie ] smartphones such as Samsung Galaxy, Huawei Mate, Oppo, Vivo, XiaoMi, Nokia, and also Apple’s iOS iPhone. The simplest way to keep notes. Light, clean, and free. Simplenote is now available for iOS, Android, Mac, Windows, Linux, and the web. What makes Simplenote great? Use it everywhere – Your notes stay updated across all your devices. No buttons to press. It just works. 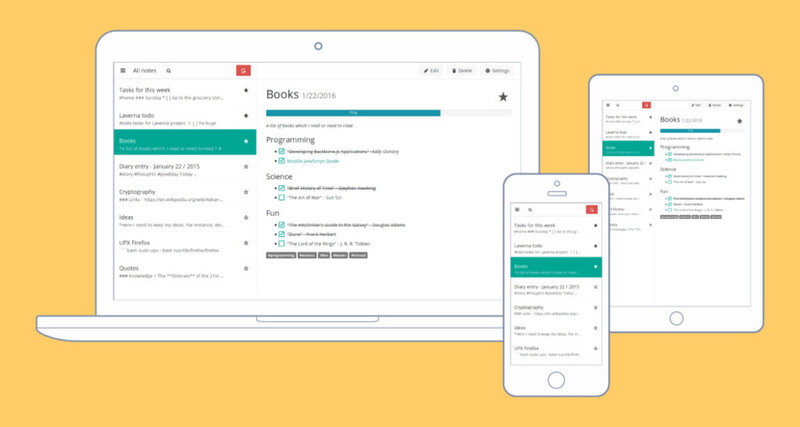 Stay organized – Find notes quickly with instant searching and simple tags. Work together – Share a list, post some instructions, or publish your thoughts. Go back in time – Your notes are backed up when you change them. Just drag the version slider to go back in time. Instantly search – Type what you’re looking for, and your list updates instantly. You’ll never misplace an important thought again. It’s free – Backups, syncing, sharing — it’s all completely free. 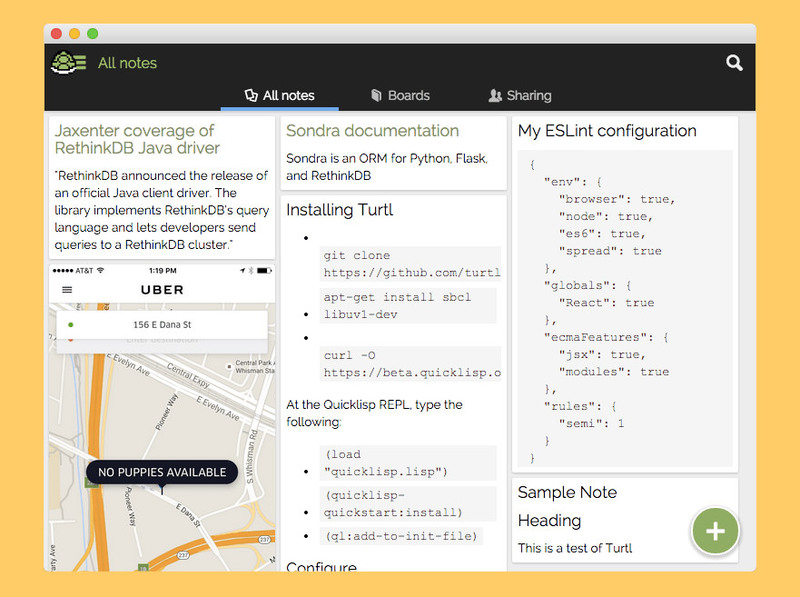 Turtl stores your info encrypted, unlike Evernote. Much more private. Made in China, it is probably the most complete open source, self-hosted or paid-for Evernote alternative in terms of functionality. Sadly, the English instructions aren’t easy to find or that clear. 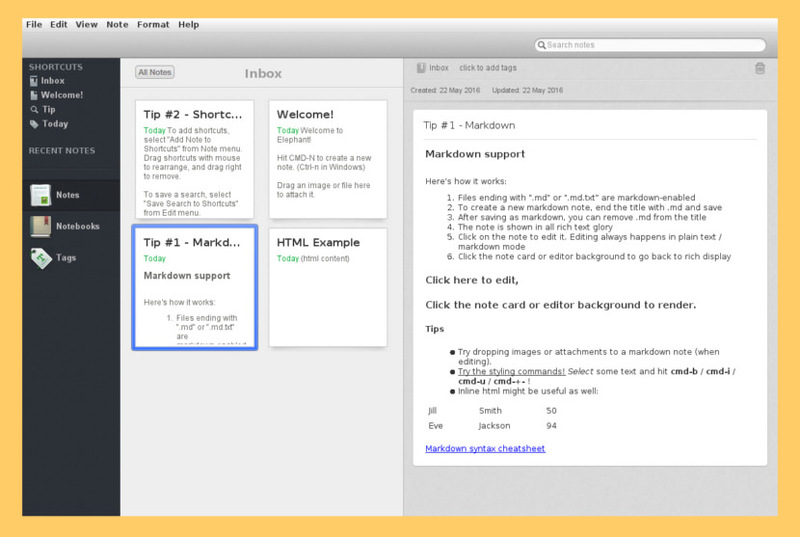 But it works phenomenally well as an Evernote alternative. Basically, it comes with 30 days free trial and when the trial expires, you still can use the app but with limited functions. 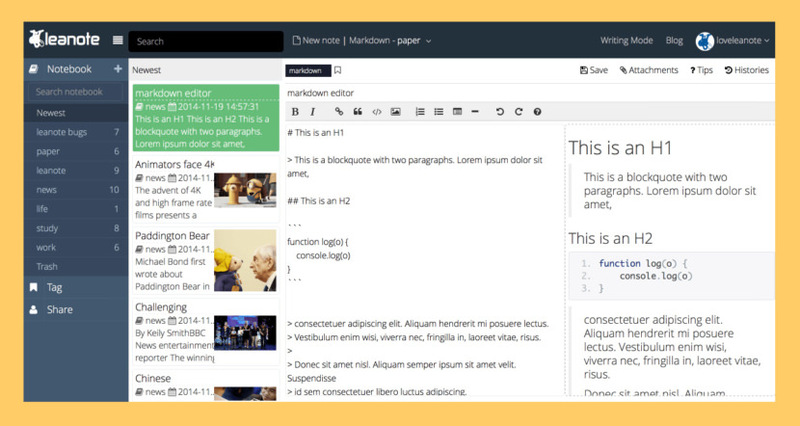 Elephant is a notetaker with a classic interface you already know. Keep your notes to yourself. No accounts or clouds. For syncing use Dropbox, Github, rsync. No feature bloat or redesigns, ever. Elephant stores notes in plain files and folders. No databases and no migration. 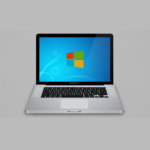 Cross-platform for Mac, Windows and Linux. Built for longevity with a classic interface. New versions will never offer weird functionality. There will never be a chat feature and it will never show stuff from Financial Times. Elephant stores notes in plain files and folders. No databases and no migrations. 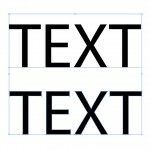 Notes can be plain text, styled rtf, markdown or html (html is read-only). 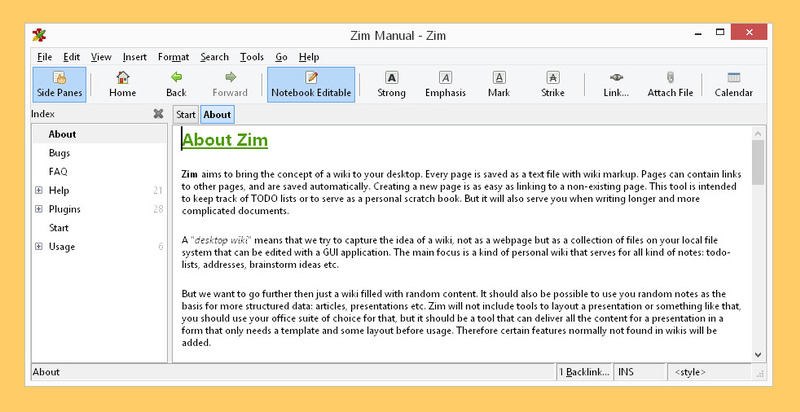 Cross-platform for Mac, Windows and Linux. Built for longevity with a classic interface. New versions will never offer weird functionality. Premium is free, no ads of any kind. No feature bloat or redesigns. 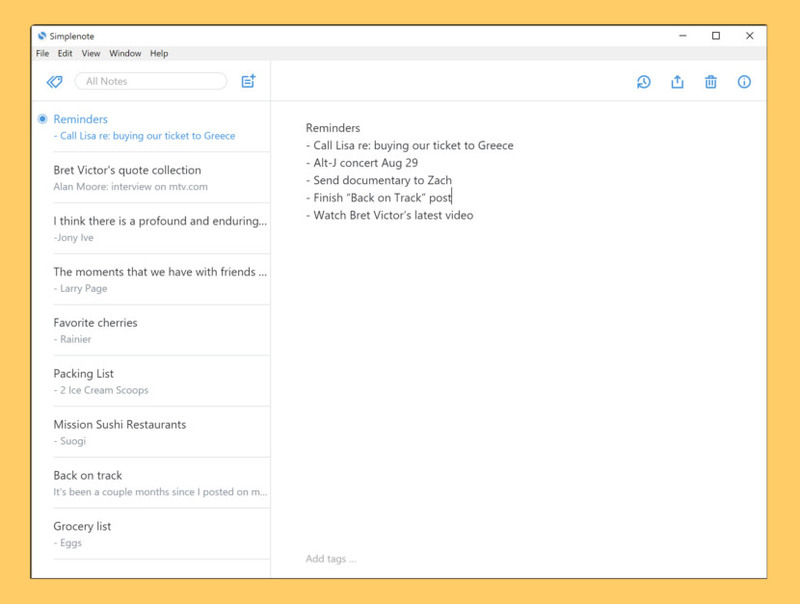 Tasks – Keep simple to do lists organized in notes and notebooks. Keybindings – You can manage your notes without ever lifting your hands from your keyboard. Code highlighting – Keep snippets of code to have access to them anytime and anywhere. No registration – Do you prefer to stay anonymous? You do not need to go through registration process to start using Laverna. Import & Export – You can export your notes from Laverna and import them back anytime. You are not tied to using it forever. Please give Taskade a try!